Some years ago I was on my way to Rip Curl´s office for a factory sell out. But I did not have the address and ended up in another office where it also was a sell-out, I found what turned out to become my favourite jacket. A big, blue technical jacket in size XXXL. It is the perfect rigging coat. Ever since that day I always have used it when it is windy, cold and rainy. I have bought a lot of other clothes from the same brand the last years. 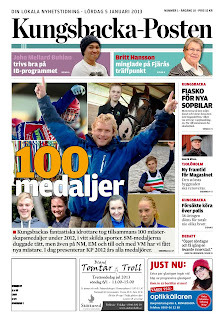 In the beginning of 2013 the local newspaper had a review of all medallists from different championships during 2012, and I was on the cover. Off course in my favourite jacket. Tenson saw it; they turned out to have their HQ almost where I live, and offered me a sponsorship. Tenson is unique; it is the only true Swedish beach wear. They made boardshorts in the sixties, when only a few knew what surfing was about, inspired by American lifestyle magazines. 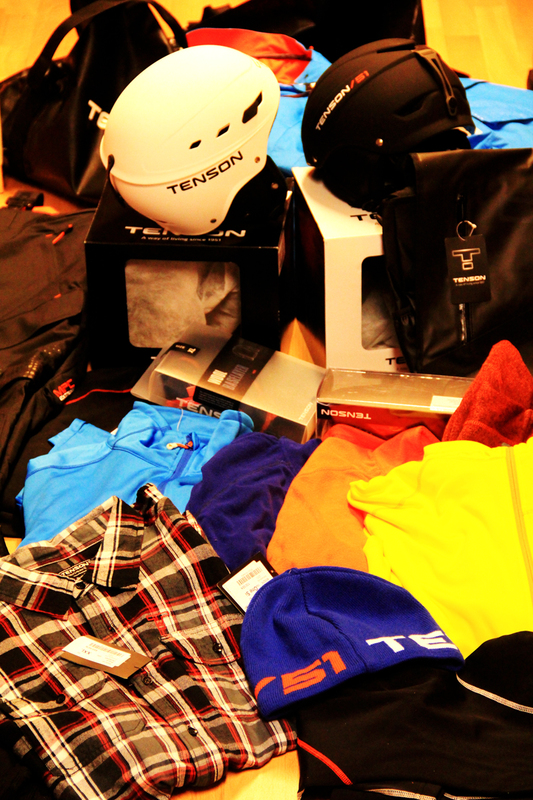 I am very happy and I will wear the Tenson gear with pride. With this partnership I hope to influence the Tenson designers to make even more bold and functional wear for real life addicted windsurfers like you and me. Here is the link to Tenson´s presentation of me and about speed windsurfing.